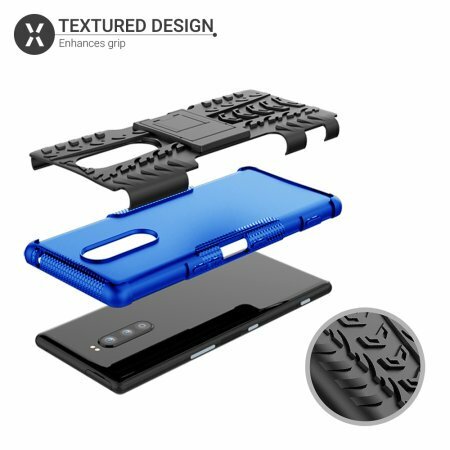 A few Olixar Sony Xperia XZ4 cases have been leaked by a retailer, and the photos spill the beans, on some of the key details in the device’s design. 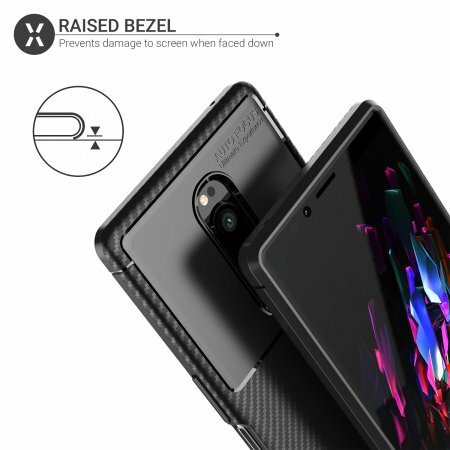 The phone features triple rear cameras, which make it look very 2019. The lenses are placed vertically, with a Dual LED flash sitting above the cameras. 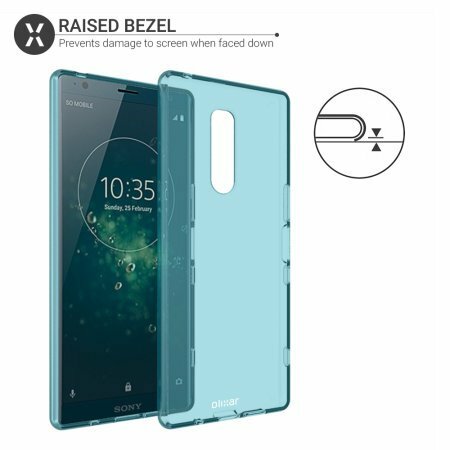 The back panel does not house a fingerprint scanner, because it is reportedly embedded in the power button, which is on the frame. Sony devices are known for such side-mounted sensors, so that’s not really surprising. Moving on to the front panel, do you see a notch? No, there isn’t one. There is not an in-display selfie lens either. 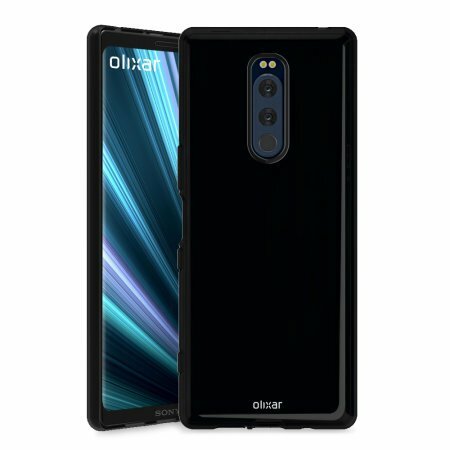 Instead, the Olixar Sony Xperia XZ4 cases show a display with a 21:9 aspect ratio like we saw in a previous leak. As a result of this, it has a big chin too, and there is a Sony logo on it. That is definitely not modern at all, in fact it looks like a device from 2017. 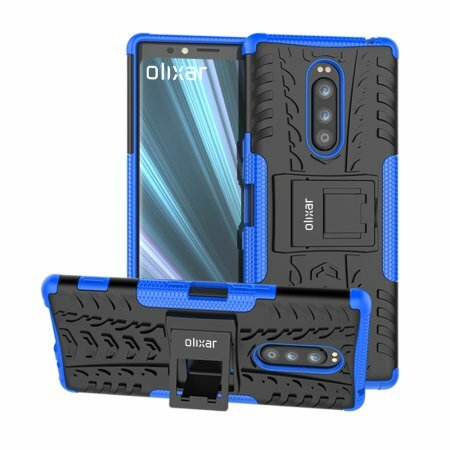 We can see a 3.5mm headphone jack, on the top of the device in the Olixar cases, so that’s something we can be cheerful about. It really is difficult to believe this will be the company’s flagship, but as with any leak, take it with a pinch of salt. Sony is expected to launch the Xperia XZ4, at the MWC 2019 tech show, next month in Barcelona.